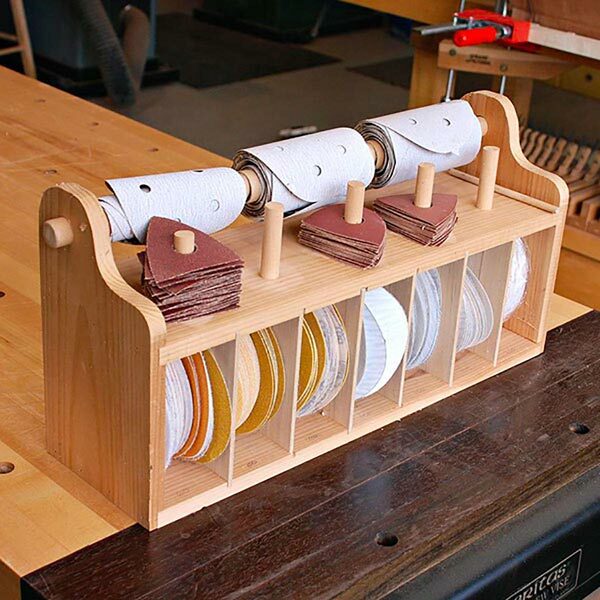 Attached to your tablesaw attachments? 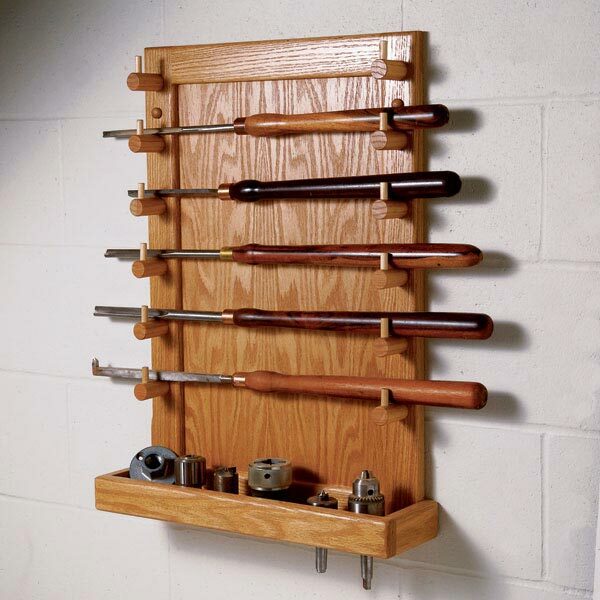 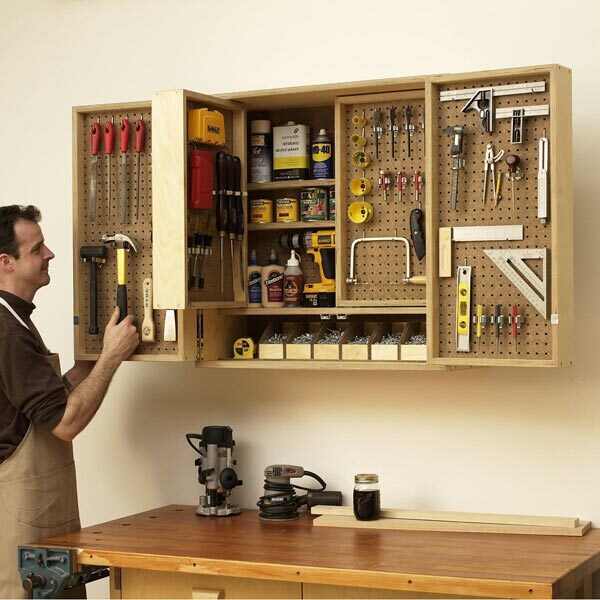 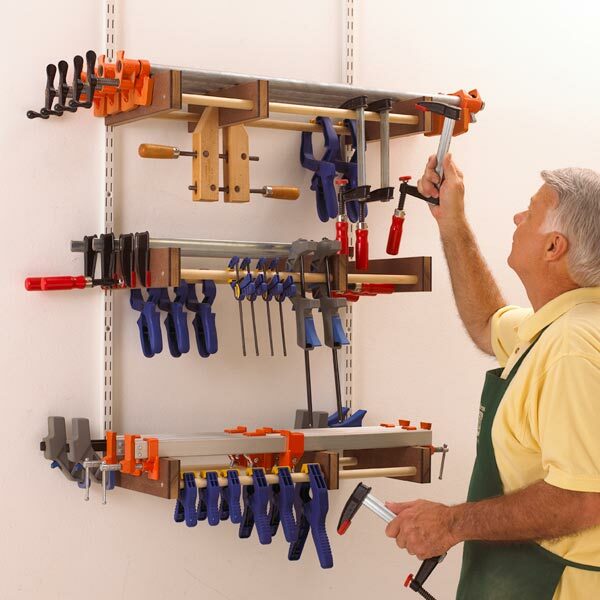 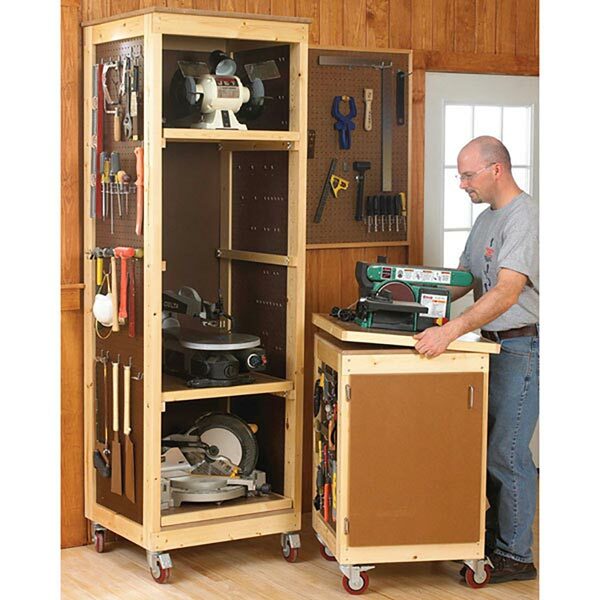 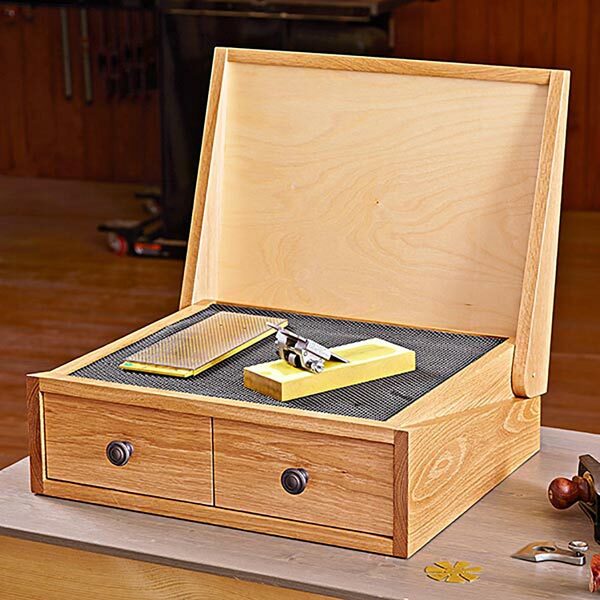 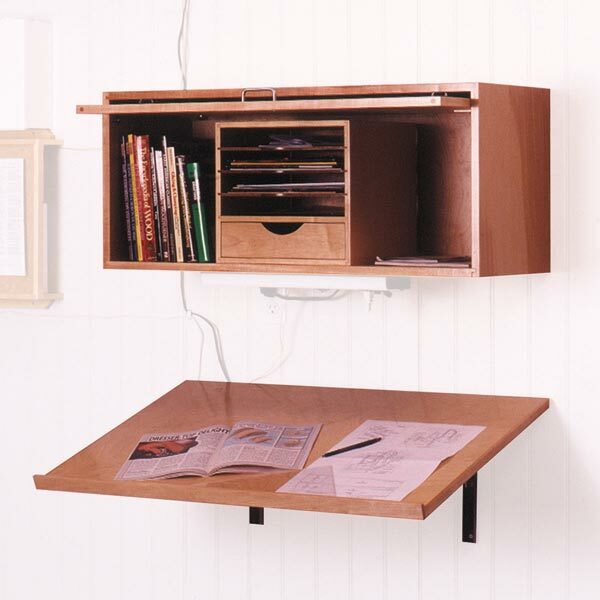 Protect blades, miter gauges, push sticks, and more in the heavy-duty drawers of this cabinet that slips beneath the extension wing of your tablesaw. 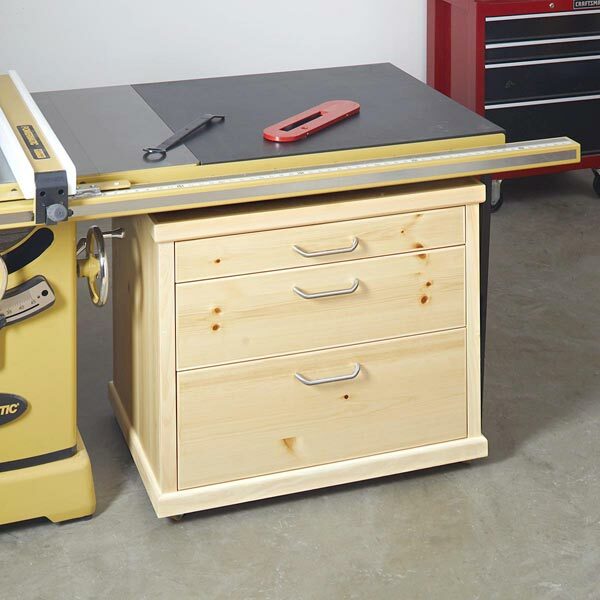 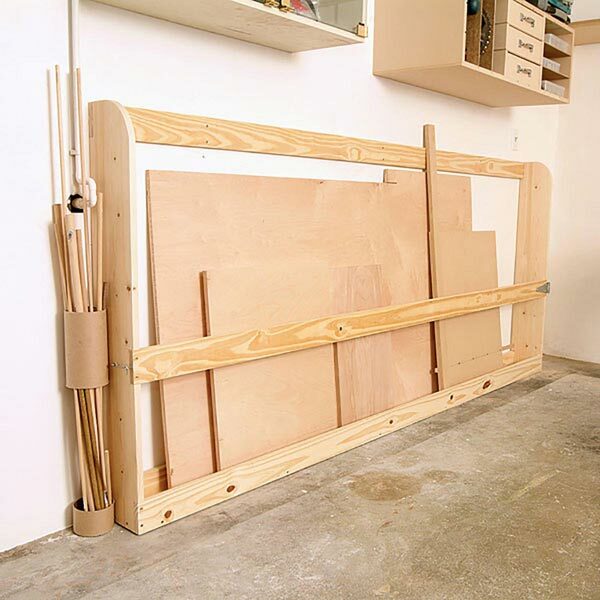 Roll it out again when you need an assembly table.